Novexx Solutions stands for outstanding products and integrated solutions when it comes to industrial labeling and identification along the supply chain. As a former division of Avery Dennison, Novexx Solutions combines 50 years of top-class expertise from a global player with the straightforward flexibility of a powerful mid-size enterprise. The product and service portfolio of Novexx Solutions includes hardware and software solutions, high-quality consumables, and professional on-site service. Novexx Solutions operates in eleven locations across three continents. 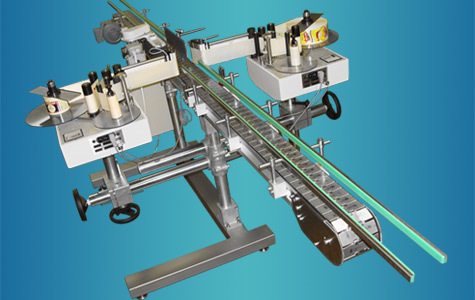 Labelling machines from Novexx Solutions GmbH are fully equipped with all the necessary hardware, such as centering (orienting) devices, conveyors, labellers, and software. 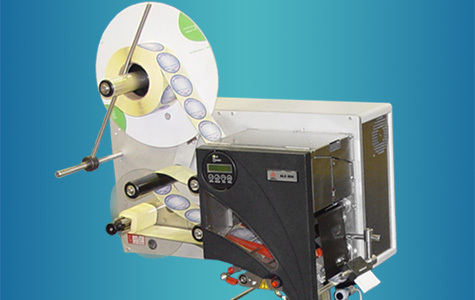 These customizable labelling solutions ensure accurate positioning of self-adhesive labels on packaging of different shapes, sizes and materials. Skaityti toliau... 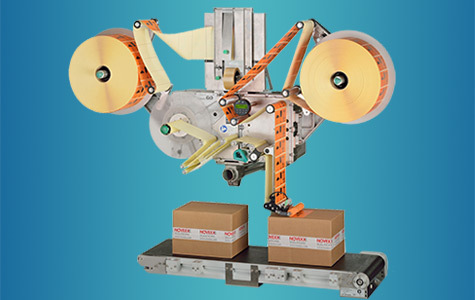 Automated Labelling Systems from Novexx Solutions GmbH can be configured to fit virtually any industrial labeling challenge. 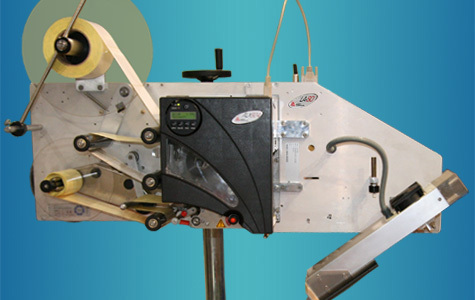 Whether for applying at high or low application speeds, using small or wide labels, or working in wet or dry environments, Novexx Solutions durable ALS series systems have the right solution. Skaityti toliau... To ensure that Print & Apply and labelling systems are able to label all your identification demands, the company Novexx Solutions GmbH offers a versatile range of standard applicators. These plug & play modules make sure that your label is placed on your product where you want it to be. 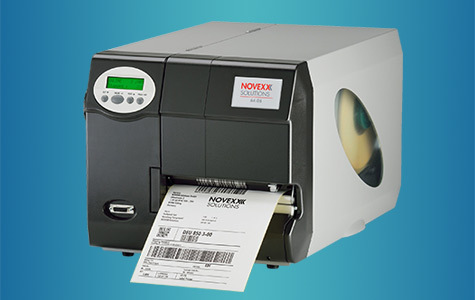 Whether it's high or low volumes, 24/7 production or top and side labelling, these Print & Apply systems from Novexx Solutions GmbH are developed to fulfil today's high standards for product coding and identification. They can be equipped with a large range of standard applicators. 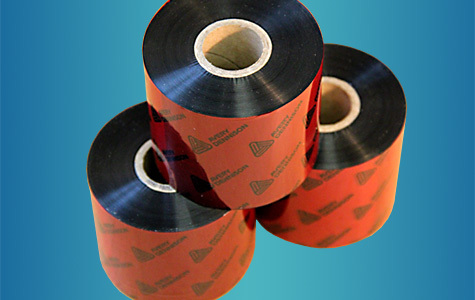 Skaityti toliau... We offer a wide range of genuine consumables of Novexx Solutions thermal transfer ribbons.